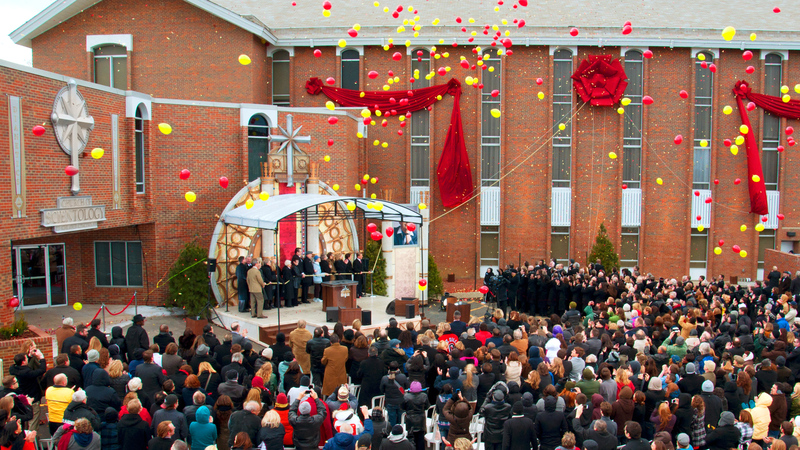 The Ideal Org extends services to parishioners and communities in Ohio, Kentucky and Indiana. 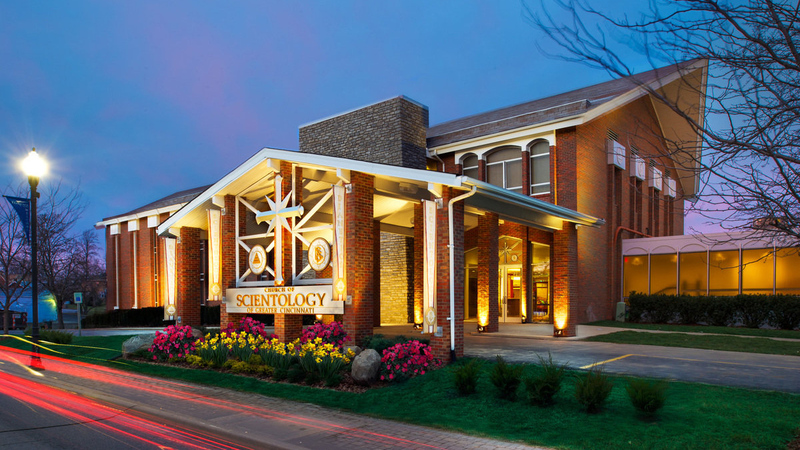 Learn more about the Church of Scientology Greater Cincinnati, their Calendar of Events, Sunday Service, Bookstore, and more. All are welcome.